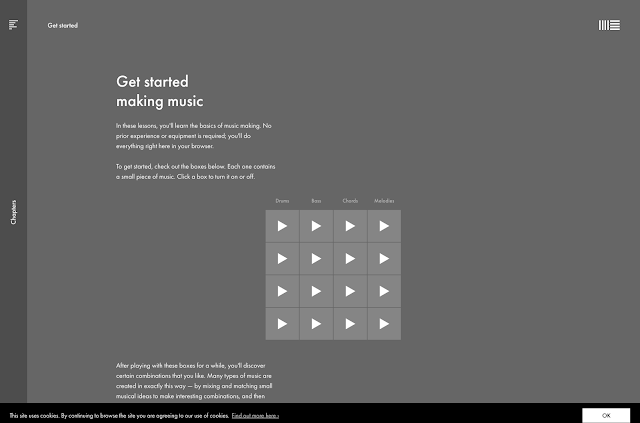 SylK's Playground: Do you want to learn the basics of making music? Do you want to learn the basics of making music? Ableton has a new interactive website which will teach you the basics of making music. Try it out.